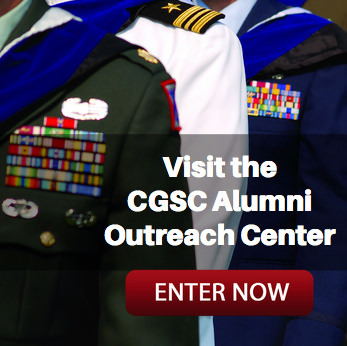 Foundation Reception in D.C. – Feb. 7 | Command and General Staff College Foundation, Inc. 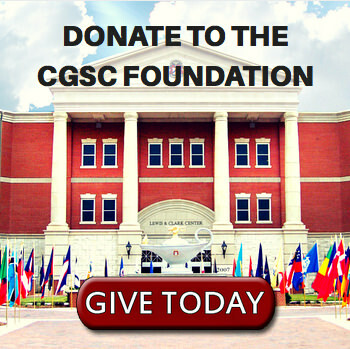 The Chair of the CGSC Foundation, Inc., Mike Hockley, and Trustees Tom Mason and Gary Vogler are hosting a reception in honor of the new Foundation President/CEO Roderick M. Cox, Colonel, U.S. Army, Retired, at The Army and Navy Club in Washington, D.C. (901 Seventeenth St., NW). Attendance is for trustees and invited guests only. Contact Lora Morgan for details if you would like to attend. – lora@cgscf.org.